London, Zurich, 2 August 2018. The ThomasLloyd Group has further expanded its management team with the recruitment of two senior executives – Miriam Plater as Head of Human Resources and Heiner Seidel as Head of Corporate Communication. Together, they have over 45 years experience in the finance sector and will contribute to transforming the Group businesses for the global stage. Both report directly to Michael Sieg, Chairman and Group CEO of the ThomasLloyd Group. In line with the ambitious growth strategy of ThomasLloyd, Miriam will focus on the introduction and development of key talent, whilst establishing consistent and transparent HR practices Group-wide. She is very familiar working with teams, adopting HR strategy to business strategy and scaling a business for growth. 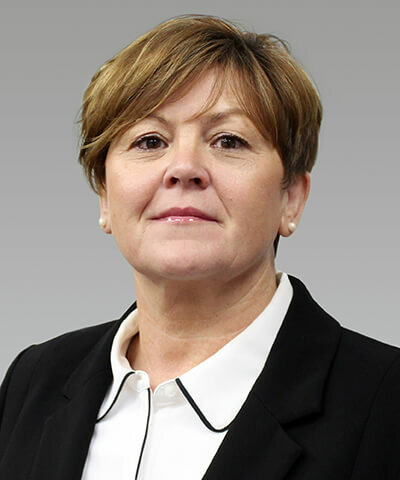 Previously, she spent 14 years as Global HR Director for Bibby Financial Services, a rapidly expanding global company. In addition to heading HR, Miriam was a key member of the team responsible for a technology-based transformation program and led on Employee Engagement aimed at making the business ‘a great place to work’. As a result, her former employer was ranked as one of the “UK Sunday Times Top 100 Employers” for five consecutive years. “ThomasLloyd is an exciting place to be. With dynamic, innovative and knowledgeable people, we are building something very special by creating sustainable assets and meeting major ESG and CSR responsibilities. ThomasLloyd’s ambitious plans are invigorating; and I am delighted to have the opportunity to work with a company that holds a unique place in the market,” said Miriam Plater. As the new Head of the newly created Corporate Communication department, Heiner Seidel will be responsible for media and public relations as well as the company’s social media presence. He will leverage his extensive experience and international media network to considerably bolster the external perception and presence of the ThomasLloyd brand. 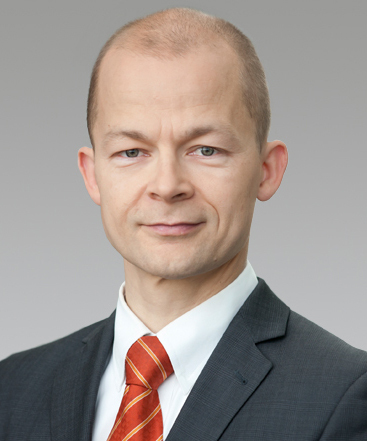 Heiner worked for more than 17 years as senior communications manager at Deutsche Börse Group, most recently as Deputy Head of Newsroom/Media Relations for the DAX-listed company. Over the past twelve years he was also spokesperson for Eurex (derivatives market and clearing house), the market data and index business (STOXX) as well as technology and financial topics. “Building up and shaping the Corporate Communication department and thus supporting the future progress of the company is an extremely attractive and exciting task. I am very much looking forward to this challenge and the collaboration with my new colleagues,” commented Heiner Seidel. 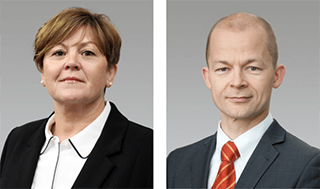 “I am delighted that Miriam Plater and Heiner Seidel have joined our management team. Both roles are critical to our future success and with their experience and expertise, they will contribute significantly to our further global growth,” added Michael Sieg, Chairman and Group CEO of the ThomasLloyd Group.